Your living room is the central hub of your home. It's the place where guests gather for post-dinner drinks, where you settle in for a long night of Netflix, and where everyone spends their weekends — basically, the living room has seen it all. And in the middle of everything is your coffee table. To get it right for whatever life throws your way, make sure your table and its accessories have just the right mix of function and style. This guide will give you a winning formula every time, starting with the surface. 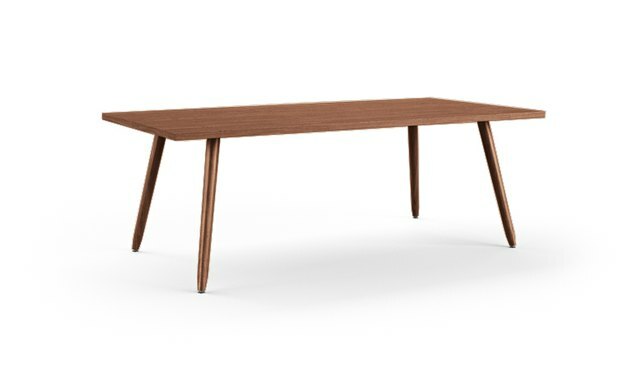 The simple, modern design of the Jordy Coffee Table from Joybird ( $719 ) make it a beautiful blank canvas that will blend with any decor style. 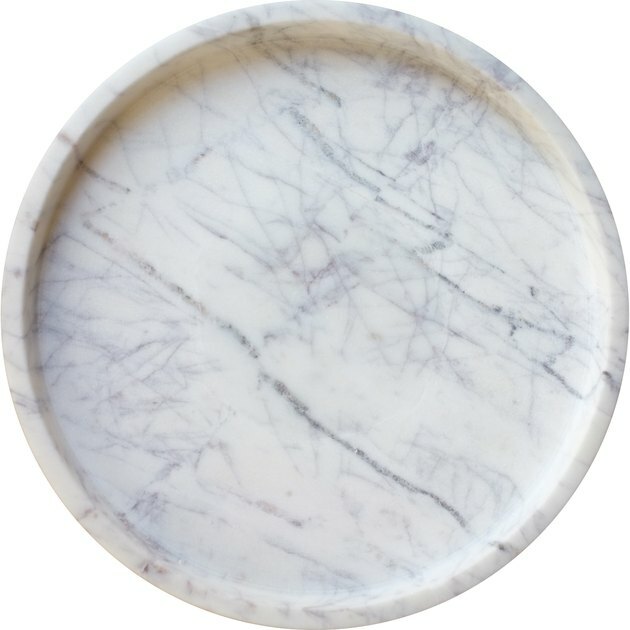 A marble tray from Couleur Nature ( $48 ) helps create a defined space for decorative elements on the table, and makes it easier to move it all out of the way for guests. 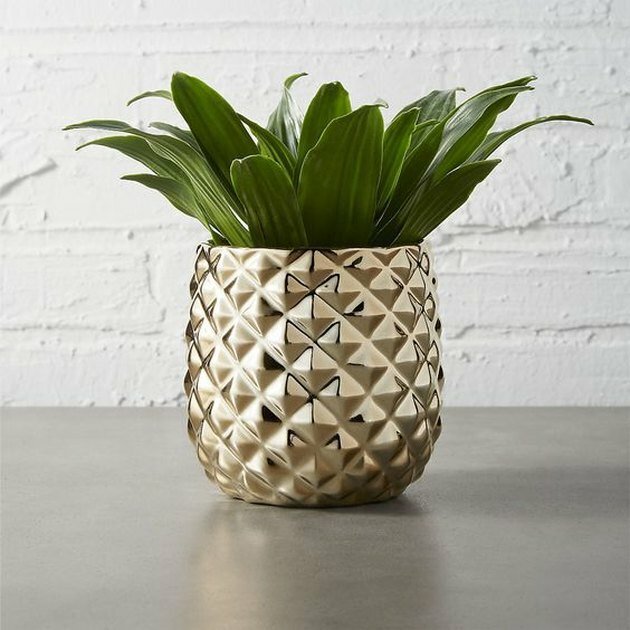 Small plants are always a good idea on coffee tables, and this Colada Pineapple Vase-Planter from CB2 ( $5.95 ) will add just the right amount of shine and texture to your design. No one likes water stains, so you'll definitely need some coasters on hand. 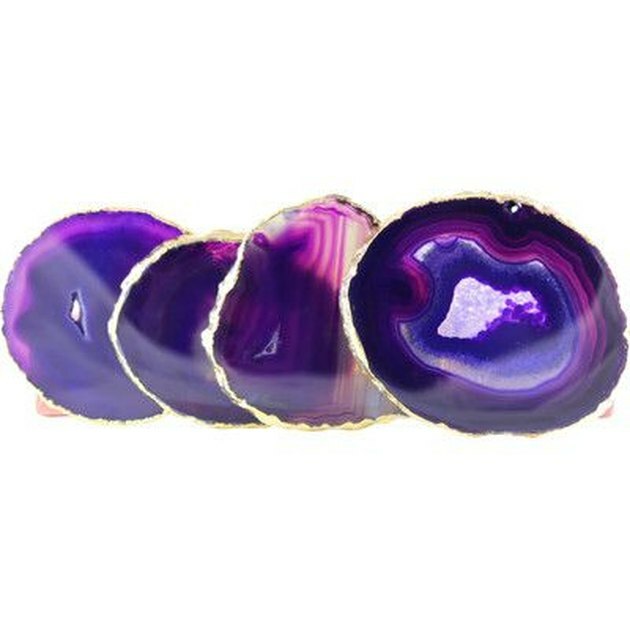 These Purple Agate Coasters found at Wayfair ( $86.99 ) will protect your table, and work as a conversation piece when you politely ask guests to use 'em. 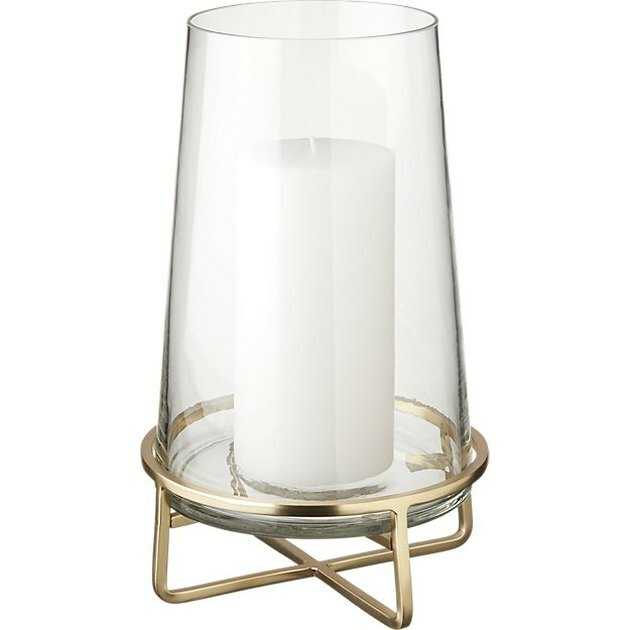 The handblown tapered glass and sleek brass base of this Roundabout Hurricane Candle Holder from CB2 ( $49.95 ) is a study in minimalist glam. 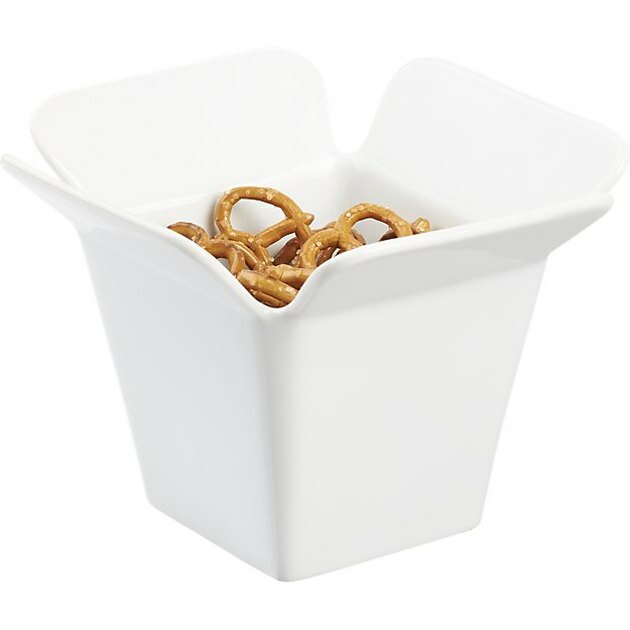 This quirky ceramic Take Out Serving Bowl from CB2 ( $7.95 ) is simultaneously playful and cool. Netflix nights, this is for you. 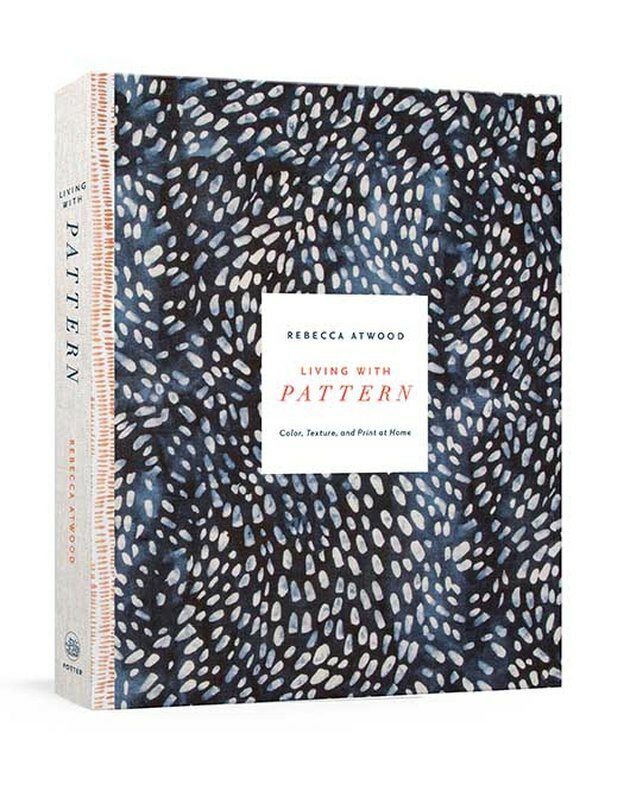 Every coffee table needs a good coffee table book, and this Rebecca Atwood design read from Amazon ( $20.99 ) just so happens to come in a chic cover. 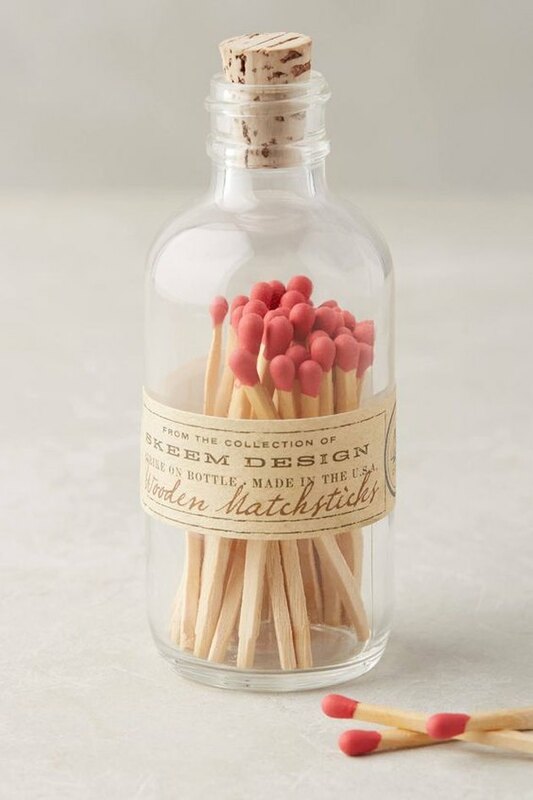 Don't hide your matches in a drawer — especially when they're matches from Anthropologie ( $10 ). Cute ones you actually like to look at aren't hard to find, and make mood lighting all the easier to create.